All 10 newly launched satellites are communicated with Iridium’s network operations centre. 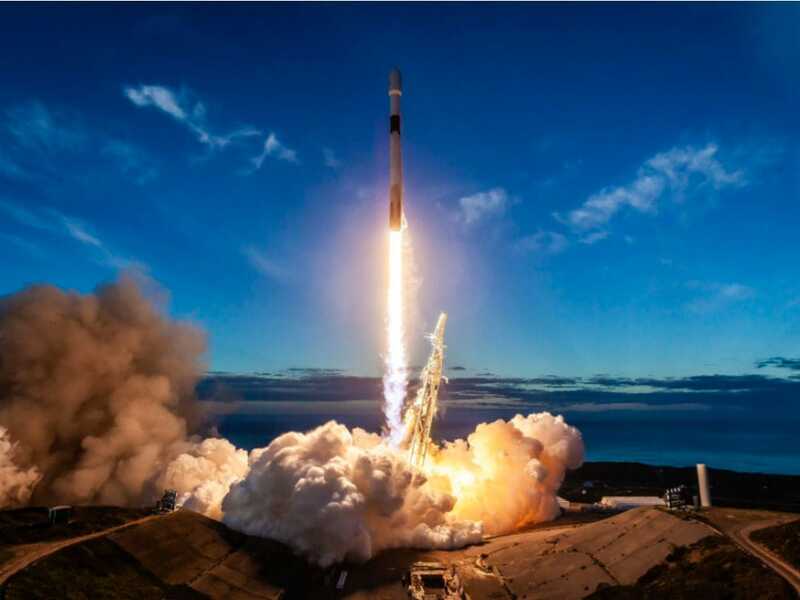 A SpaceX rocket delivered 10 satellites to low-Earth orbit on 11 January, completing a two-year campaign by Iridium Communications Inc. to replace its original fleet with a new generation of mobile communication technology and added global aircraft tracking capability. The Falcon 9 rocket blasted off from Vandenberg Air Force Base at 7:31 am and arced over the Pacific west of Los Angeles. The previously used first stage was recovered again with a bullseye landing on a “drone-ship” in the ocean while the upper stage continued on to orbit. All 10 newly launched satellites communicated with Iridium’s network operations centre and were being readied for testing, the company said. Among new capabilities enabled by the fleet, the upgrade is Iridium Certus, described as a broadband solution for purposes ranging from life-safety services to command-and-control of unmanned aircraft systems and tracking. Another difference with the new satellites is of note to skywatchers: no “Iridium flares.” The new satellites do not reflect sunlight the way the old ones did.